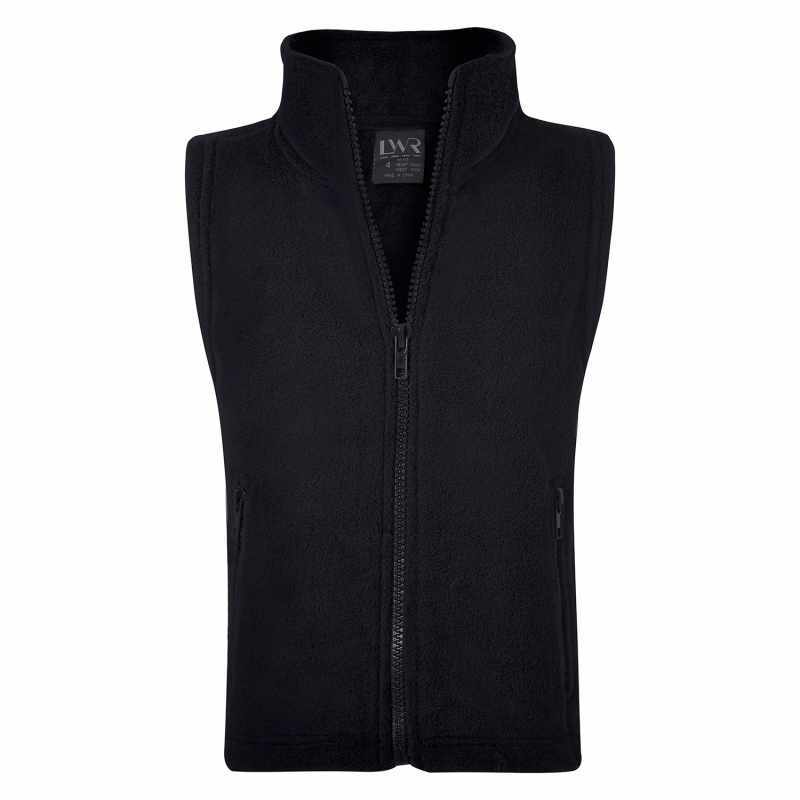 You’ll enjoy extra warmth where you need it most without sacrificing your freedom of movement in this fleece vest. Just because it’s cold, doesn’t mean you always need your Biscoe or Hinkler Fleece. The Burley Griffin vest is an excellent alternative, providing freedom of movement in a wonderfully warm shell that’s small enough to slip into your backpack when things heat up. Our winter fleece is designed to keep you warm without weighing you down. The Burley Griffin vest is made of soft feel anti pill polar fleece for excellent protection in cold weather. It features a high collar for extra cover when you need it most. Large slash pockets with zips provide a convenient place for safe keeping your belongings. The kids love the soft fleece, the parents love the wash and wearability of it! looks great embroidered.